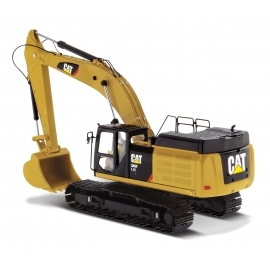 Home / Diecast Masters / CAT 335F L CR HYDRAULIC EXCAVATOR. Scale 1:50. p&p included to the UK and NI. 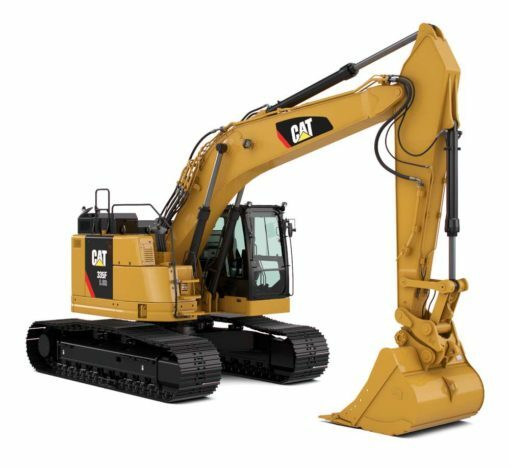 CAT 335F L CR HYDRAULIC EXCAVATOR. Scale 1:50. p&p included to the UK and NI. CAT 335F L CR HYDRAULIC EXCAVATOR. 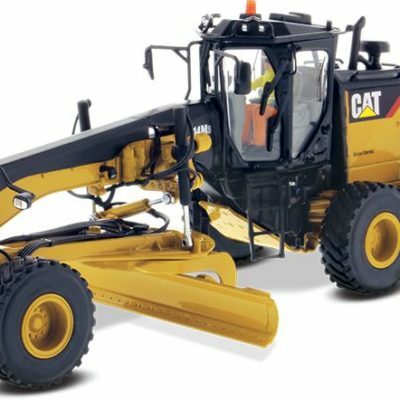 CAT 349FL XE HYDRAULIC EXCAVATOR. Scale 1:50. p&p included to the UK and NI. 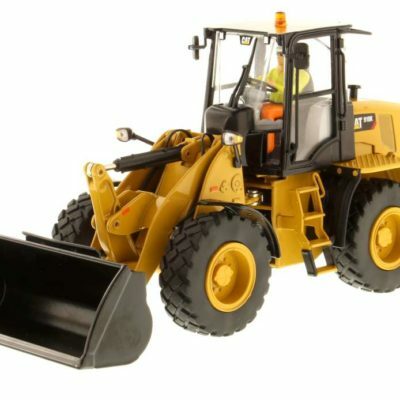 CAT 14M3 MOTOR GRADER. Scale 1:50. p&p included to the UK and NI.